HANMERO is one of the biggest wallpapers manufacturers in China, specializes in the research, design, manufacture and marketing of different kinds of wallpaper, include: PVC wallpaper (Vinyl wallpaper), Non-woven wallpaper, Paper wallpaper, Metallic wallpaper, Fabric wallpaper, Velvet wallpaper， Mica wallpaper, Yarn wallpaper, Beads wallpaper, Self-adhesive wallpaper etc. With more than 10 collections are launched annually, we have nearly 2000 models now. 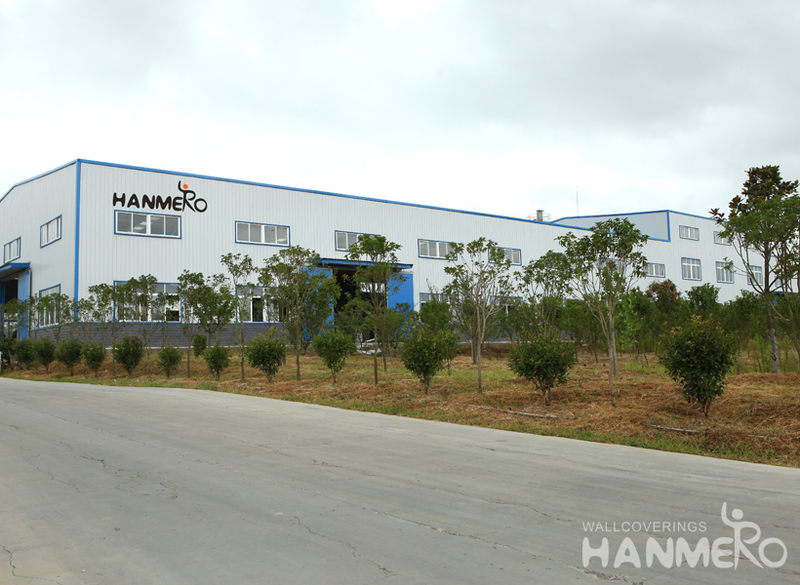 With a factory area of 20,000 square meters, Hanmero Wallpaper is located in Wuhan City, handling overseas distributors, sellers and terminal users. We have a professional designer team along with modern production lines, each department cooperate well and work in concordant surroundings. We are sure we can supply highest quality products with competitive prices. Besides, we also have warehouses in UK, US, Japan, Germany for shortening delivery time. Rely on unique technological design and concept of green ecological and environmental protection, Hanmero wallpaper are widely used in residential, hotels, office buildings, schools, office buildings, interior and exterior decoration. 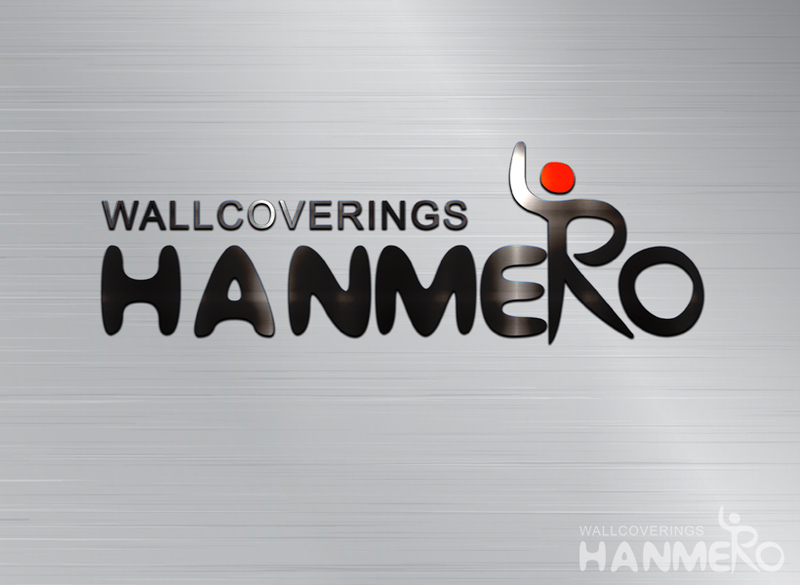 To be noble of the wallpaper, HANMERO would like to create a new brilliance together with every one of you, our cherished customer and friend! 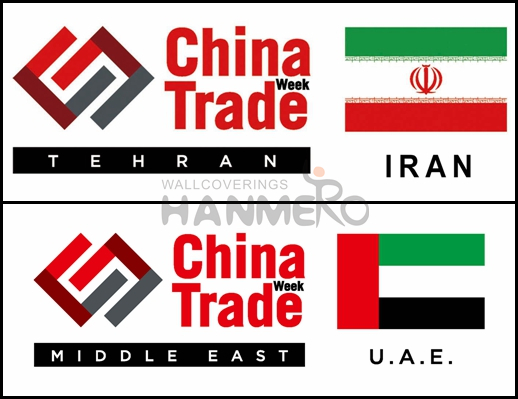 2012 Be Top 10 brand in China wallpaper Industry. On the “National Home and Building Materials famous Brands” Top 10 list. 2014 Entering into the international market, broke into USA, Europe and Japan successfully. 2015 Awarded top 3 brands in global online sales of wallpaper industry. Set up overseas offices and storage center in USA, United Kingdom, Germany, France, Spain and Japan. 2016 Awarded the international renowned brands and most reliable brand in wallpaper industry with 99.8% positive feedback. 2017 Aiming to be N0.1 in wallpaper industry by creating innovative products and new processes. The noble of wallpaper ,HANMERO, we are always on the way! Our company team is comprised of ambitious people holding same corporate value. If it were not the effort made by the whole team, we would not have made today’s achievements and improvements. Our goal is simply to be the best wallpaper supplier for our customers. We are constantly challenging ourselves to meet or exceed customers’ expectations for quality and service while also meeting or exceeding their expectations for value. We focuses not only on the design but also the environmental concept and quality. 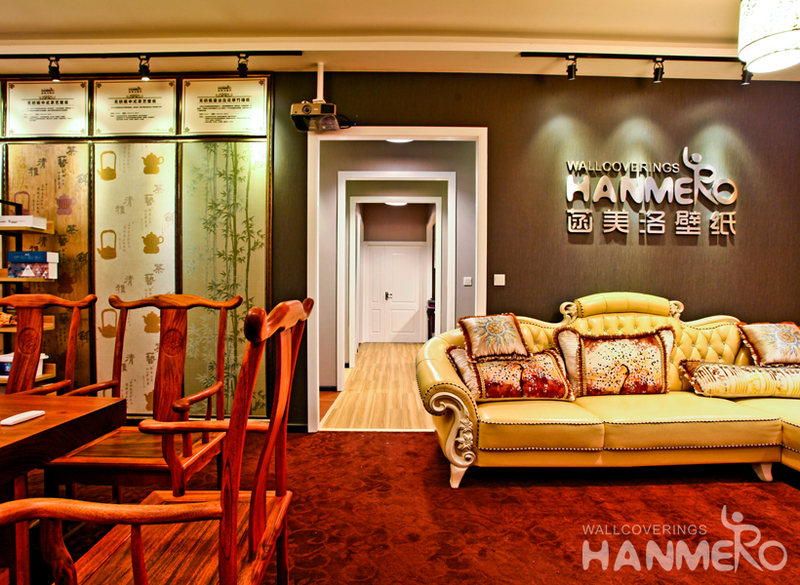 Service for the customers with heart and soul is the commitment of HANMERO Wallpaper; brand, environmental, innovation are our three conceptions. Our company is now developing rapidly, we warmly welcome all clients connect with us and establish friendly relationships together!